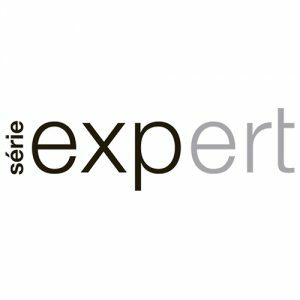 L’Oreal Serie Expert was developed in Paris, France to treat the hair from the core to the surface to provide complete hair renewal. Serie Expert is defined by its sophisticated, molecular precision technologies and exclusive treatments for the ultimate in hair care. Serie Expert’s treatments feature Protective Pre-treatments that target and fortify the hair’s cortex with either AHA-Lipd Guard or Ionene G and Powerdoses that instantaneously condition the hair’s cuticle and surface with Bio-Mimetic Ceramide. Professional home care formulas deliver high performance results to maintain and preserve beautiful hair between salon visits. Today, Serie Expert has established itself as a premier hair care treatment line around the world.